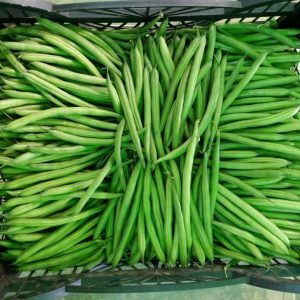 The Harvest Season to Green Beans Starts on 1-1 lasts until 30-3. The Grean Beans Sorts are Hama , Polysta and Pronco . The Green Beans Packing is Box.